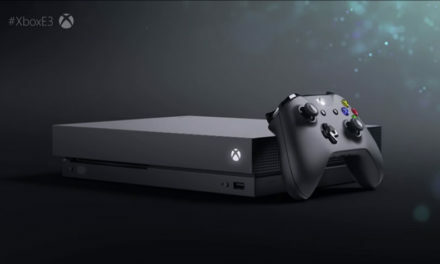 A recent title willing to test its steel within the multiplayer combat genre comes from a small conglomerate of like-minded individuals known as Triternion. A collective group of modders and fans of previous games in the genre, the developers at Triternion yearn to create the experience they have always imagined in a medieval setting. 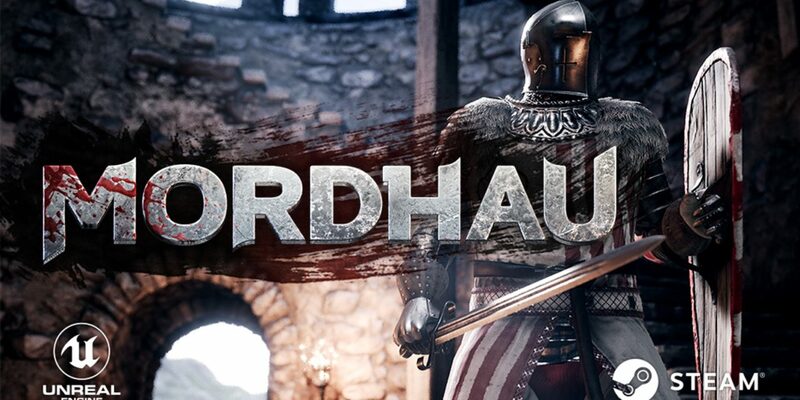 An unknown entity that entered the indie scene to prove their game can compete with those like it, Mordhau successfully reached its goal on Kickstarter and entered its Alpha phase of testing on Sept. 12. According to an interview with lead artist Thomas Weber on the Mordhau Kickstarter page, “The game-play was always the first thing on the list of priorities.” For now, it seems as though plot development will play second fiddle to mechanics. The story that is present in the game designates the player as a mercenary from one of several rivaling factions. With the ability to be a viking, a paragon knight, or even a dirty peasant, the theme suits this game well. This first-person, classless fighter combines essences of fighting games with the semi-realism and big battlegrounds of games like Chivalry and Battlefield. The mouse is used for precision movements in sword-play, with the game allowing any action to be disengaged and used as a feint–or recovery from a missed attack. Combat is keen on fast-paced, fast-thinking struggles, usually resulting in one’s death. This demands balance and fluidity-in-motion from players in order to survive in this systemic combat of clashing swords. Swords may stick to their strengths, slashing and piercing a foe; however, if the target is armored, the sword can be flipped upside down to deliver a pummeling blow. This maneuver is how the name of the game was realized, as “mordhau” is the sword-fighting term for this technique. The entire premise of the combat system is creating the style you most enjoy playing, maximizing and crafting your weapons and armor to your liking. The crux of the multiplayer is designed to be unbalanced. If another player has a higher skill level, pray the shadows of your soldiers never engage on the battlefield. This philosophy stands to make the game more realistic and engaging than other entries in the genre, removing the neediness of balance in today’s game for the promise of reward based upon individual skill. Dreams of nimbly strafing through an approaching horde of enemies and leaving behind husks of dismembered bodies are now a gruesome reality, with limbs–and heads–fully detachable from precise slices. There are three forms of customization for your character: body, armor and weapons. Full facial remodeling is included in the customization of characters, as well as racial and gender selections. Armor is separated into four categories: clothes, light armor, medium armor and heavy armor. Naturally, these all have variable strengths and weakness, further embracing play styles. Specific pieces of armor assigned to the head, torso and feet are open to mix-and-match, with a sizable mound of cosmetic options that can grant a character a sense of depth, history or comedic effect. Weapons are also highly customizable. Players can choose from a range of melee weapons and select the composition, hilt, blade and guard. Secondary weapons offered include ranged weaponry, shields and daggers. After character, armor and weapons have been selected, proficiencies a selected to enhance a player’s equipment and further flesh out each warrior. With all of this complete, a fully-realized image of a player’s medieval self can take to the battlefield. Maps will contain a presence of 16-64 unique, deadly combatants through a choice of four objectives. The regular game modes include Free-For-All (FFA) and Team Death Match (TDM). Duel is a unique mode to this game, though other than the name, there is not much known. One could assume this mode will be an arena to test individual skill against friend or foe. At the time of this writing, The Triternion team has not disclosed details on the final mode. 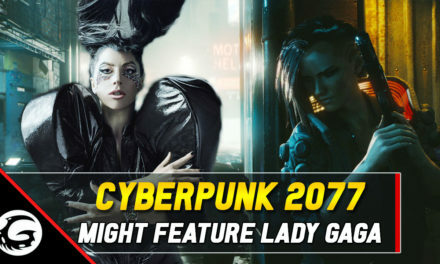 Akin to Battlefield‘s Conquest game mode, though, this unannounced mode promises to be the primary mode of the game, highlighting the huge 64-player battlegrounds. Matchmaking is planned to be on dedicated servers due to the nature the flexible player count. Horses will spawn on the map with a lance by their side for mounted combat. However, if the horse falls, the player is thrown from the saddle, resulting in a short stunned period. Encounters with a mount on the battlefield can disrupt the fight at hand, whether a soldier is riding it or not. Providing a secondary obstacle within the already chaotic arena. 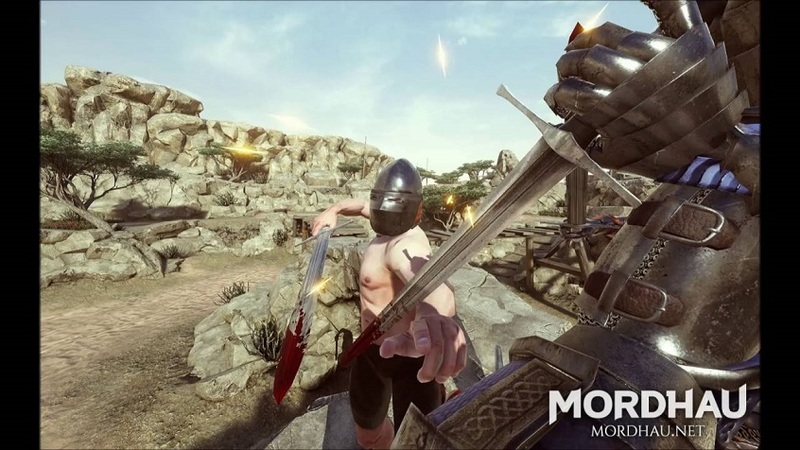 Mordhau is slated to be released on Steam exclusively for Windows systems in early 2018. 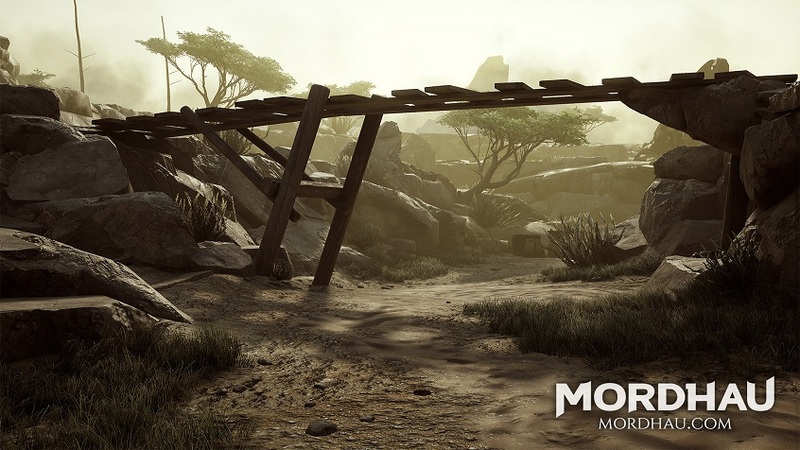 For more information, or to access the alpha, visit Mordhau’s website. Lucian Davidson, self-proclaimed flayer of minds and a fan of all things nerd culture. While enjoying the fun commodities video gaming can bring, delving outside the realm of virtual space is a favorite treat. Enjoying that of tactics-based games, virtual or physical, and an aficionado of story. Most time is spent within the realm of Blizzard Entertainment and Wizards of the Coast. Currently, the pursuit in story-telling through any media is what drives my writing.